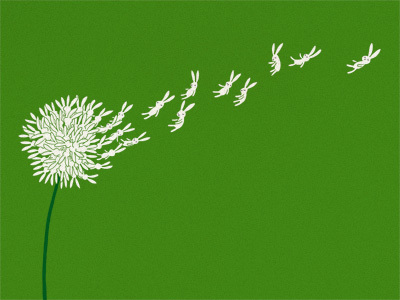 This drawing titled Nature Will Show You The Way by Lim Heng Swee gives me warm fuzzies. I’m always amazed how much bunny stuff is out there….. There seems to be many rabbitophiles out there.